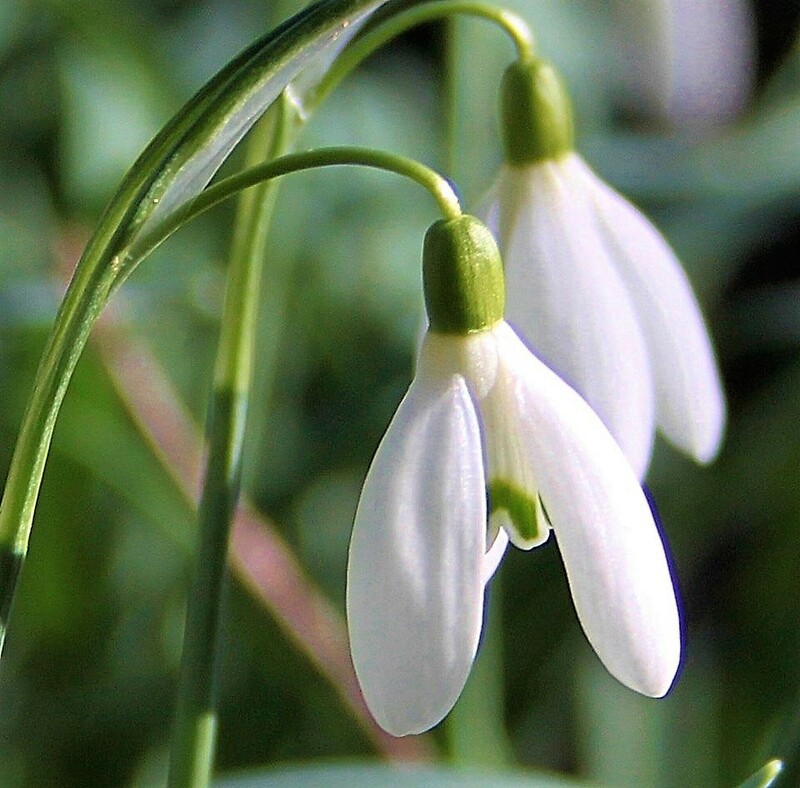 The Snowdrop Festival is a vibrant not-for-profit community project to plant Shepton Mallet with hundred of thousands of snowdrop bulbs, and to restore the Allen Family memorial in the towns cemetery, in order to celebrate James Allen’s and the town’s place in gardening history. There are lots of ways to take part in and contribute to this vibrant festival! ​or just be kept up to date on events then please get in touch by clicking on the link here. 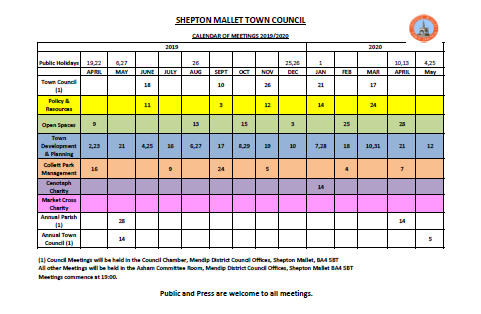 If you are part of a community group or run a local shop or business, then take a look here. 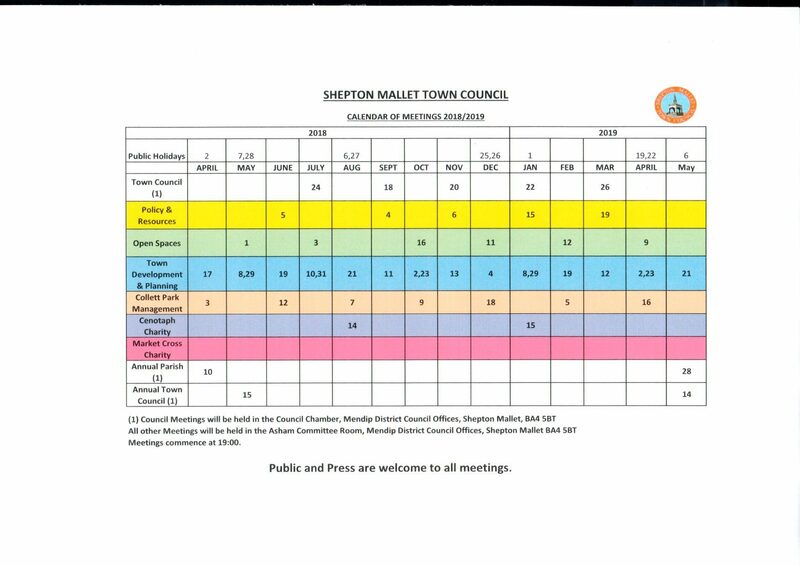 You can also find more information on the Shepton Mallet Horticultural website.